The City of Rancho Palos Verdes hosts this annual family event coordinated by Kids Music N’ Motion. Come on over for a spook-tacular time! 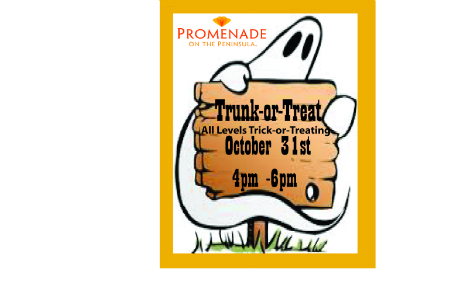 There will be a musical petting zoo, music crafts, dance classes, trick or treating, and more! Come in costume!